Note: The XC3 has been replaced by the XC3G. For information on the new model please click here. 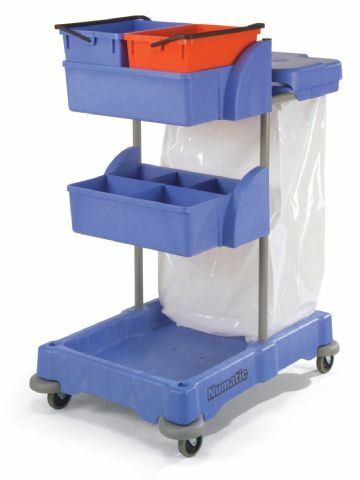 Similar service trolley to the XC1 but having larger deep trays with a pair of 10L pails, plus a 120L waste unit.